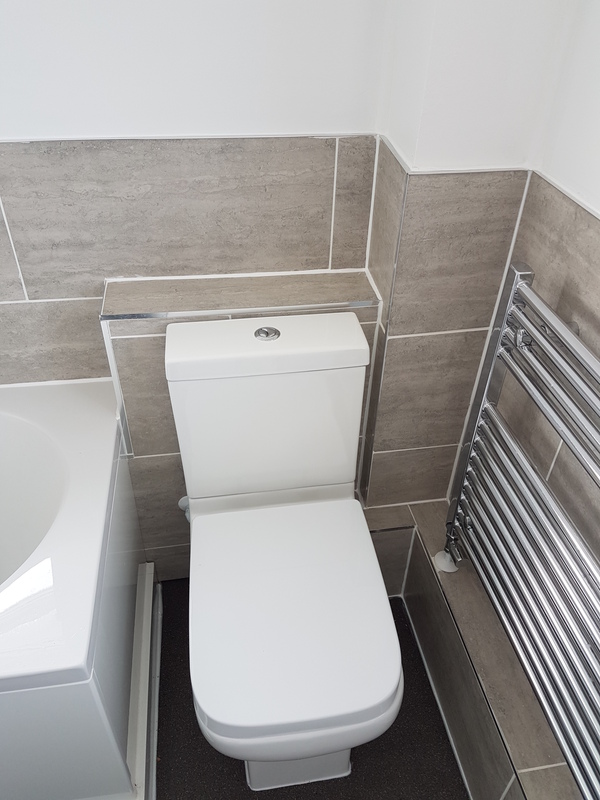 We aim to delight all of our customers by delivering an industry leading service coupled with excellent workmanship and we try our best at Quite Simply Property Solutions to achieve this goal. 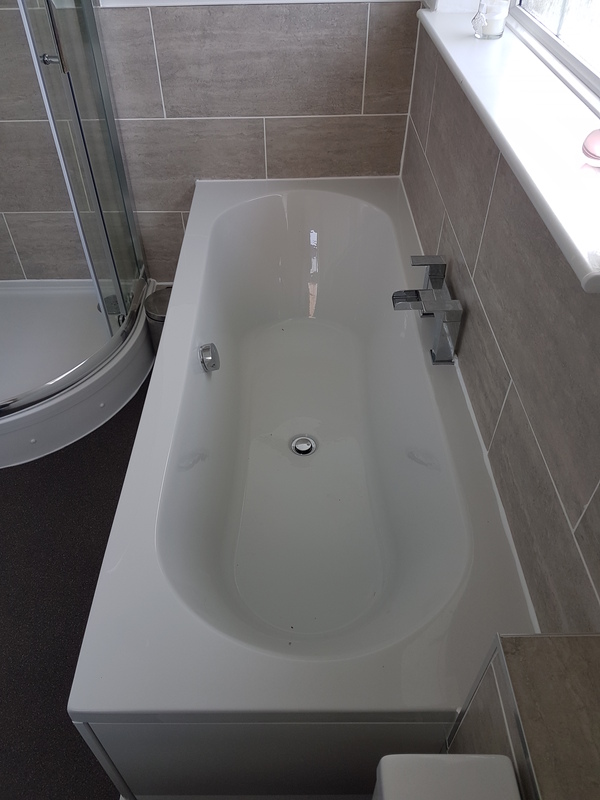 At Quite Simply Property Solutions we value our customers views whether positive or constructive and always want to know what we could do better. If you have used our services from Handyman to Painting & Decorating and want to let us know how you feel we would love to hear from you. Let us know your views by clicking on the ‘click to submit your review’ button below and completing the quick form, email to info@quitesimply.co.uk alternatively if you’d like to provide some more specific feedback and are prepared to give up a couple of minutes of your time please complete our online feedback survey. When we suffered damage to out paintwork following a leak, there was only one person we thought of - Simon! Once again, he undertook the job with complete professionalism. We also asked him to paint a room that hasn’t been painted since we first bought the house. In carrying out this work he identified that part of the wall hadn’t been sealed properly, causing the paint to bubble. He came back on a couple of occasions to ensure that the issue was fixed - once again proving his first class approach and attention to detail. We wouldn’t hesitate to recommend Quite Simply Property Solutions. Katherine, thanks again for another excellent review. We set high standards and its always encouraging when these are recognised by our clients. We are glad we could help get your home back to normal and hope we can be of assistance (in better circumstances) again in the future. Simon has just completed a second redecoration job for us and we’re thrilled. 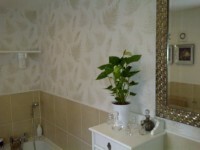 Last year he redecorated our bedroom and more recently he carried out a complete hall, stairs and landing redecoration. 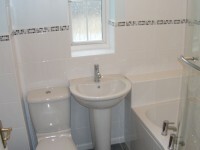 Both jobs were completed to a very high standard, following our exact wishes. We’re delighted that our hall, stairs and landing is now smart, welcoming and completely refreshed. Simon was courteous and professional throughout both jobs and we wouldn’t hesitate to recommend Quite Simply Property Solutions. Thanks so much for your review Katherine. Your patience was key to us being able to deliver to our high standards, and your understanding that sometimes things take a little longer than planned really helped, for which we are grateful. A friendly, professional and courteous service provided for our current refurbishment. We wanted a large arch to define the dining room from the lounge and now we have one which makes all the difference. 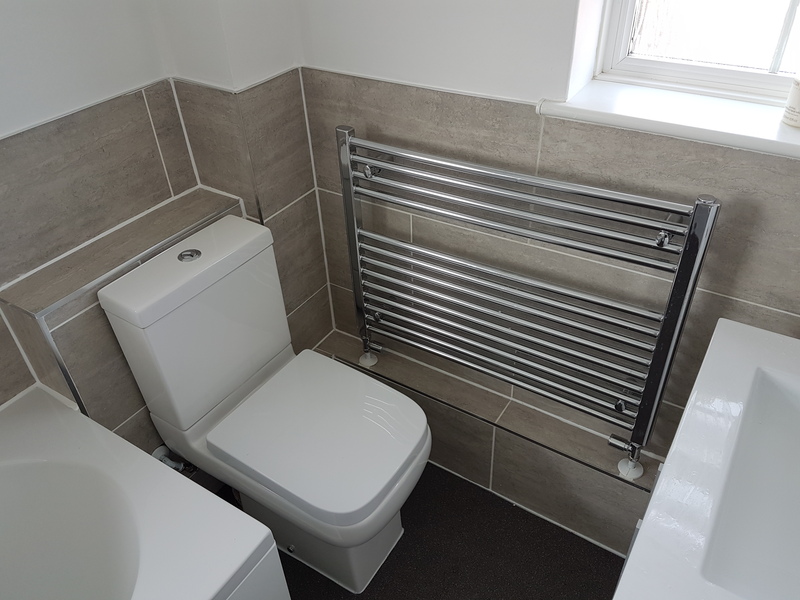 The building works and decorations were to a high standard and the overall project management provided by Simon was well done. We would certainly recommend Quite Simply to our friends and we would not hesitate to use them again. Thank you so much for your kind words Andrew. It’s exactly what we aim for! Very professional and friendly service from initial enquiry through to completion. The standard of work was very high and we are delighted with the end result. We would not hesitate to recommend or use again in the future. Highly recommended. Thanks for your comments James. We sincerely hope we can be of assistance again in the future. Just wanted to drop you a quick line and say thanks for all the decorating you've done for us this year! Simon has been very flexible with us and we are very grateful for the outstanding finish! Superb job done by a real professional ,recommend Simon to anyone. 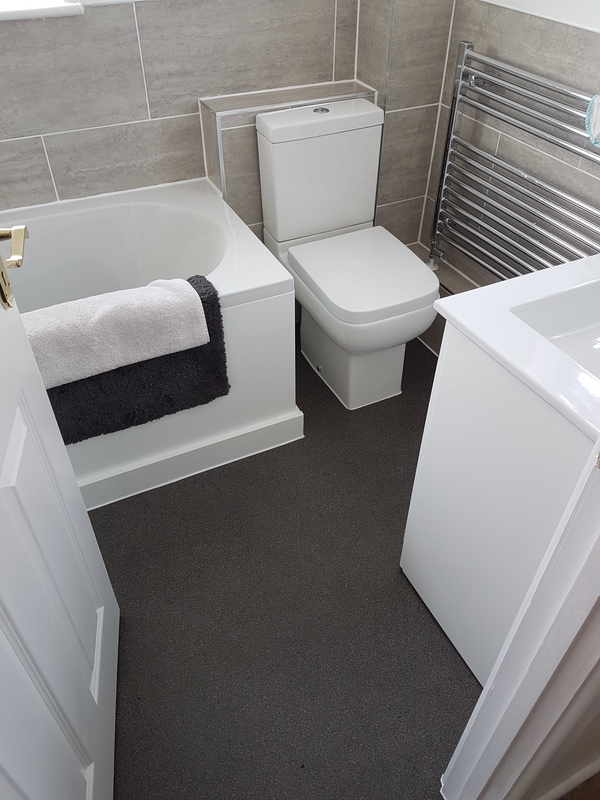 I am now one very happy owner of a new, sparkling, modern white bathroom. Simon and his team provided a great service. He was ameniable and happily for me agreed to undertake further jobs to help us whilst redecorating our house. Great workmanship with a good eye for detail. Highly recommended. 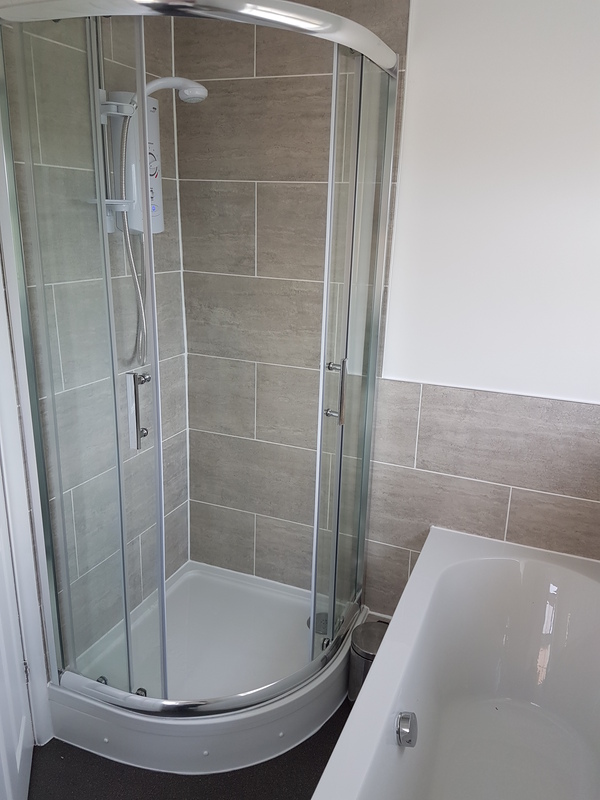 Simon and his team have recently knocked through an internal wall, refitted and decorated our bathroom. 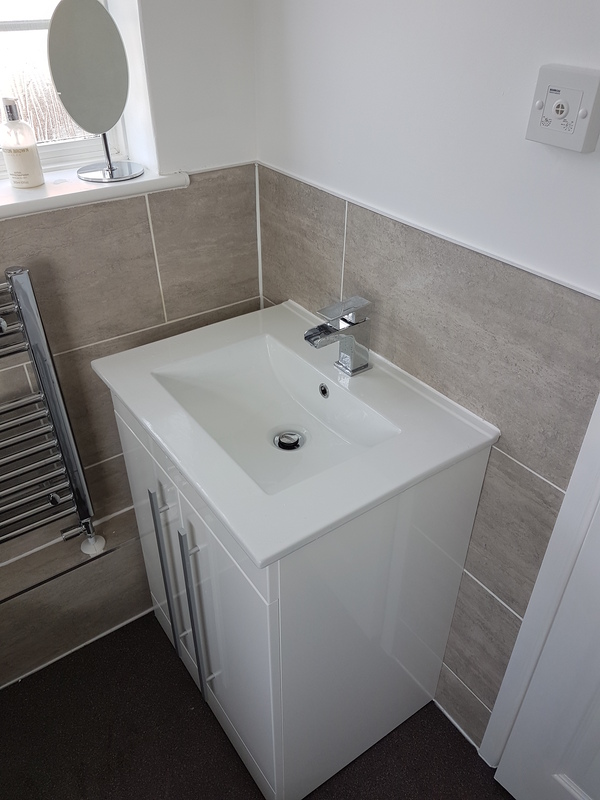 They've done a brilliant job- we're so happy with the finished room, it's of a very high standard. The service throughout was also great. The house was always left in a tidy state at the end of the day and any issues were resolved quickly and appropriately. We will use Quite Simply again for further work and we would recommend them highly. "Quite Simply" was recommended to us by a friend, to cut through internal walls, install double glazed doors, provide discreet dining room lighting, and redecorate in 2 rooms. The result is stunning. Furthermore, they provided a top quality and courteous customer service; sound advice, no fuss and no mess. Quite Simply the best.